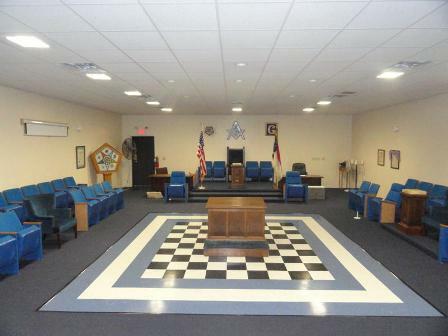 Welcome to the web site of Fort Bragg Lodge No.667 of the 17th Masonic District under the auspices of The Grand Lodge of Ancient Free & Accepted Masons in North Carolina. Our Lodge is located in Spring Lake, North Carolina adjacent to Fort Bragg. Fort Bragg is one of the largest military installations in the world; home of the Army's XVIII Airborne Corps, the 82nd Airborne Division, the elite Special Forces and the Army's largest Support Command. Freemasonry, "MAKING GOOD MEN BETTER"